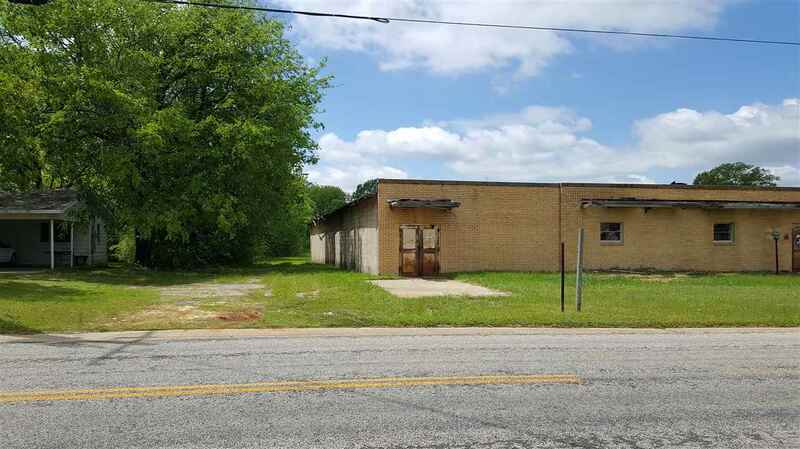 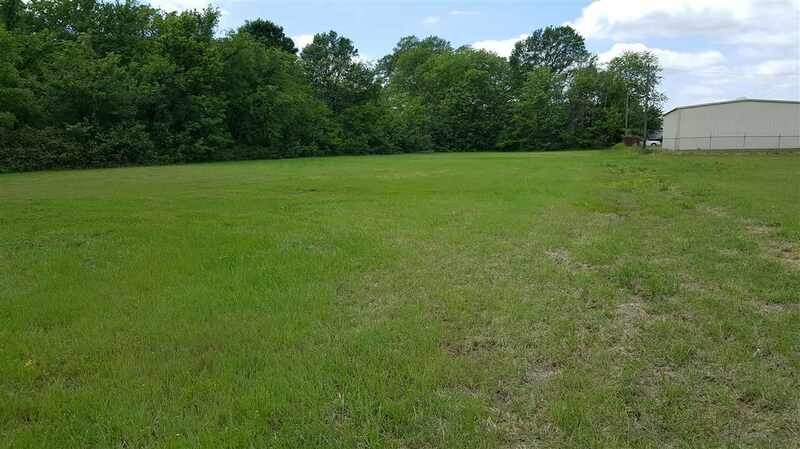 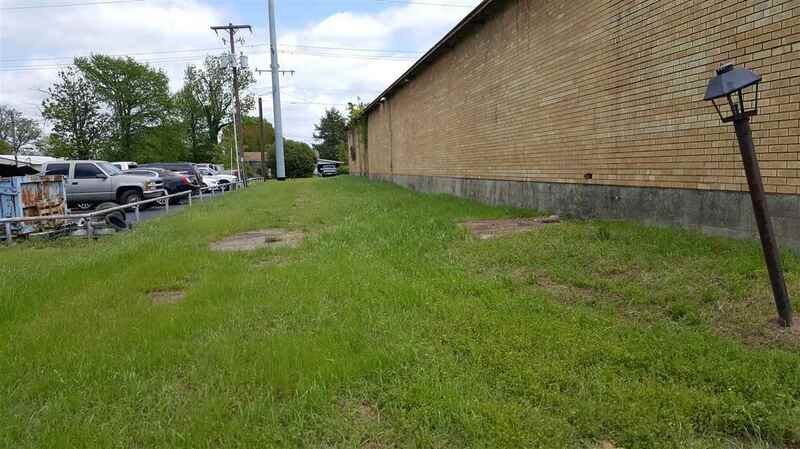 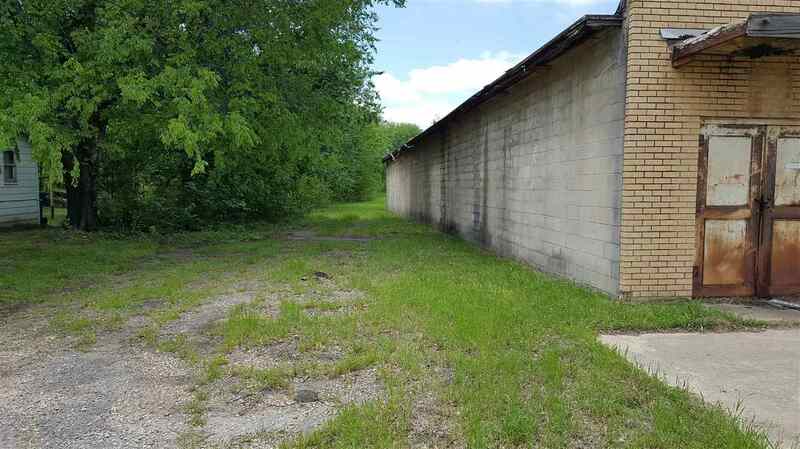 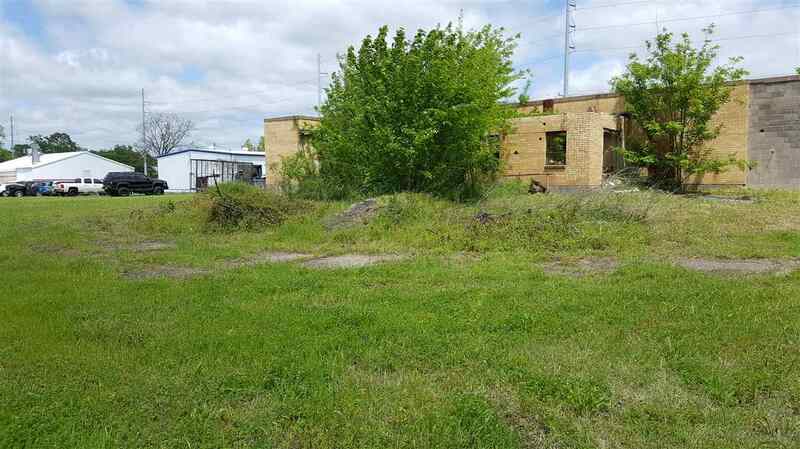 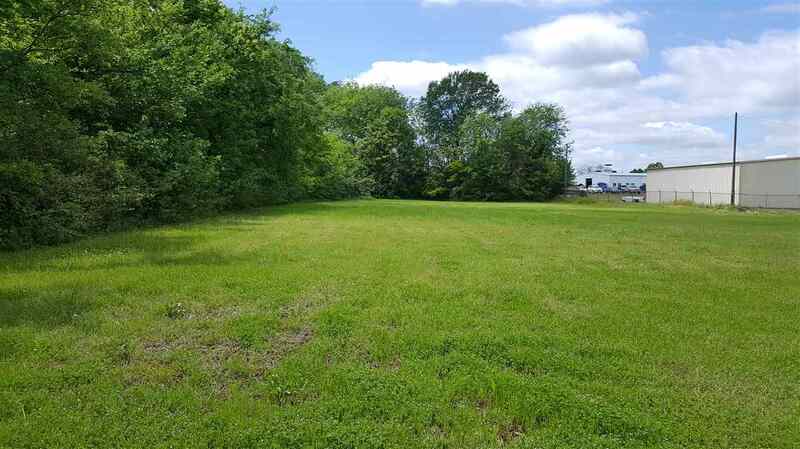 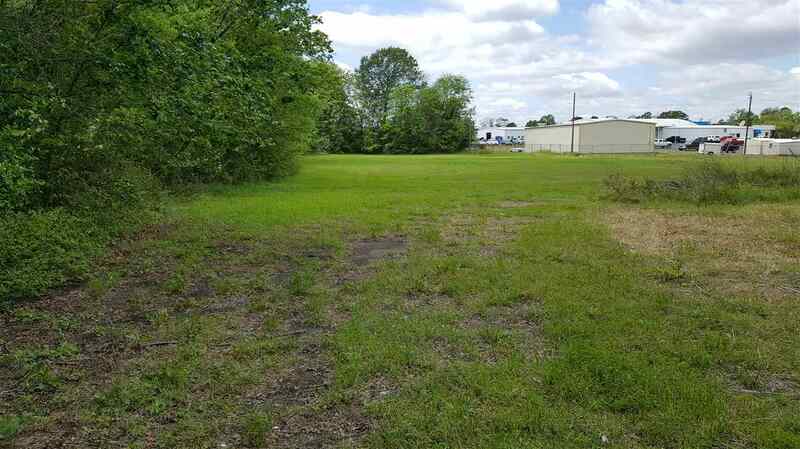 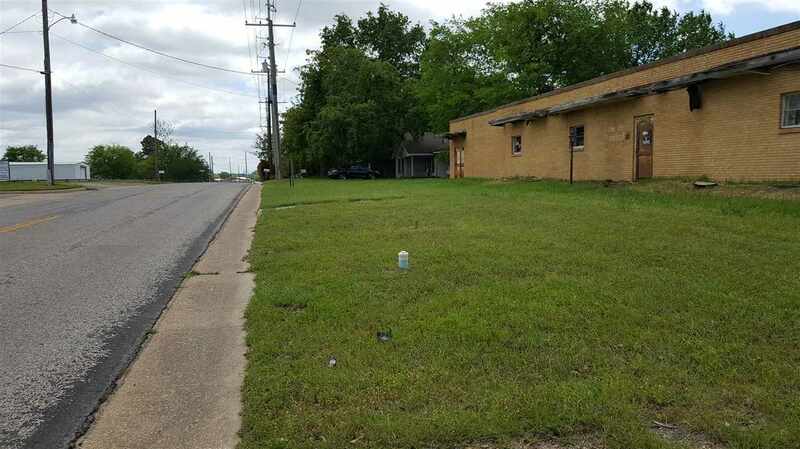 Large commercial lot, size and location would be great for just about any business you want to build there. 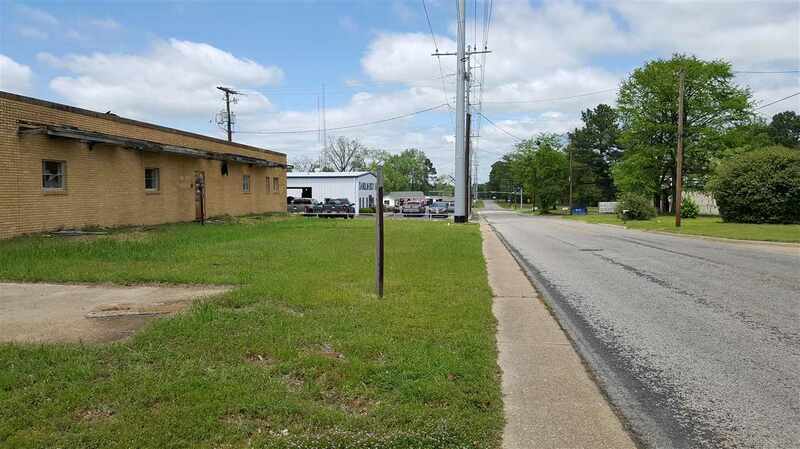 Great location for traffic flow in and out of the area. 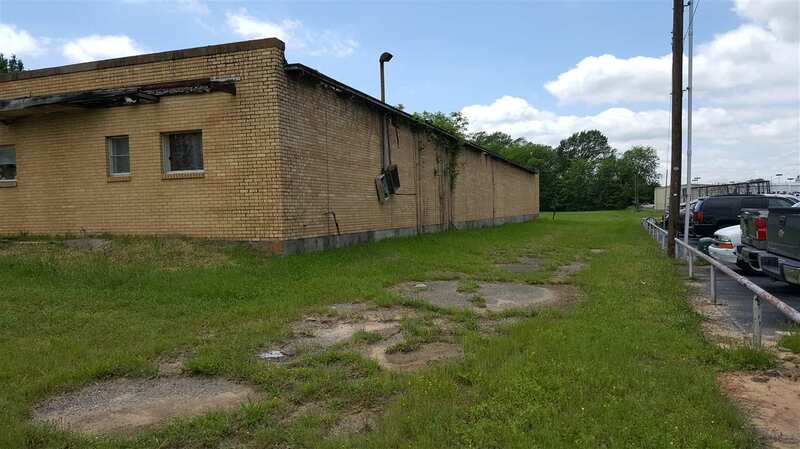 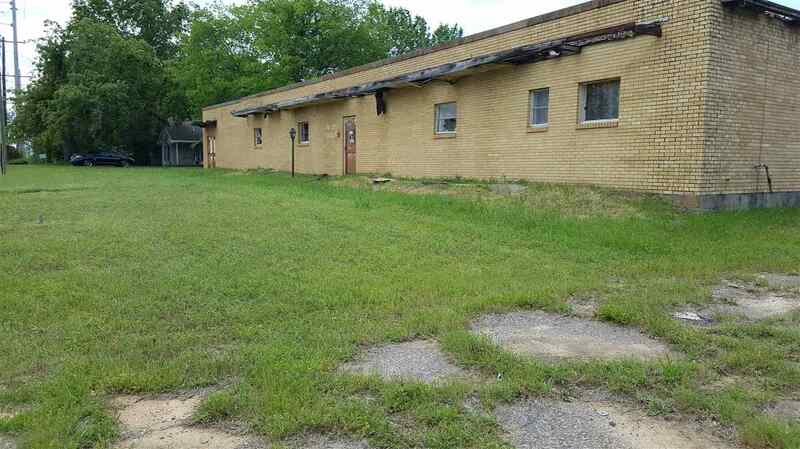 The building on the lot has no value and will need to be torn down. 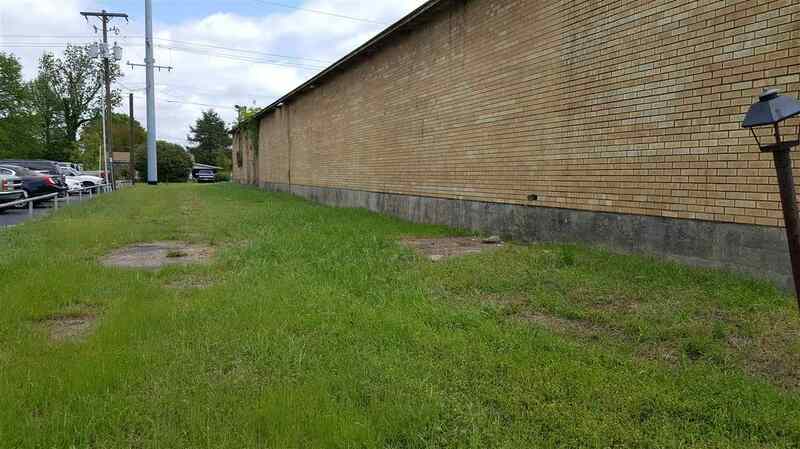 Do NOT enter the building.